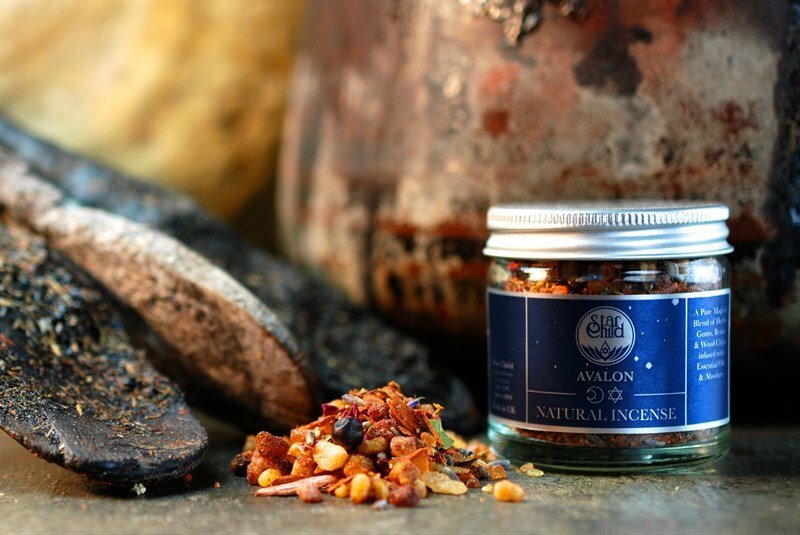 Burn this smooth incense to create an inviting aroma.This incense is made using methods unchanged in 400 years. 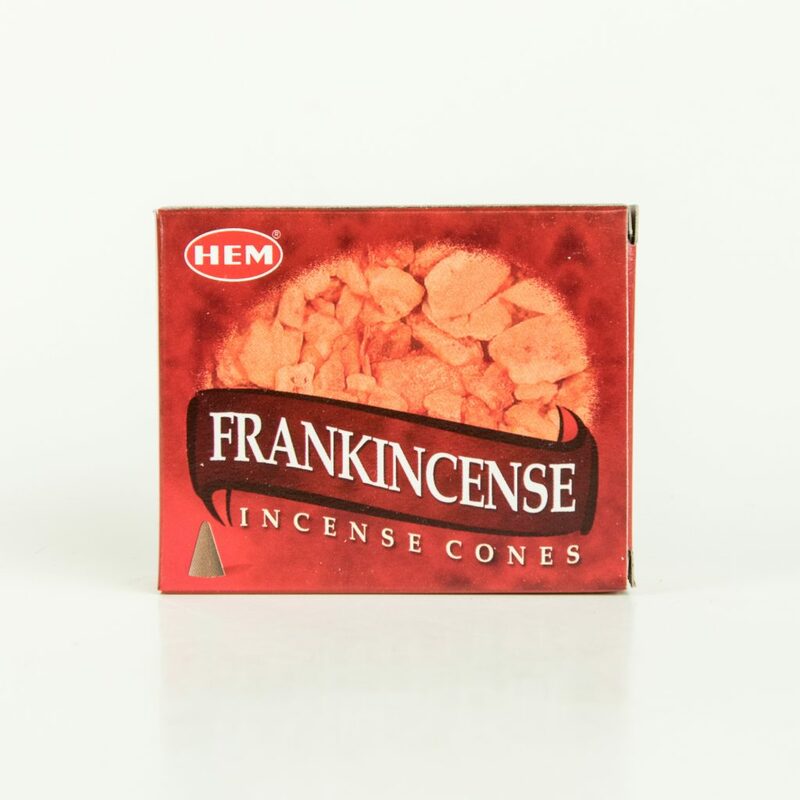 The incense comes in a decorative box containing about 10 cones of incense. Natural ingredients of herbs, gums, resins, woods and oils. 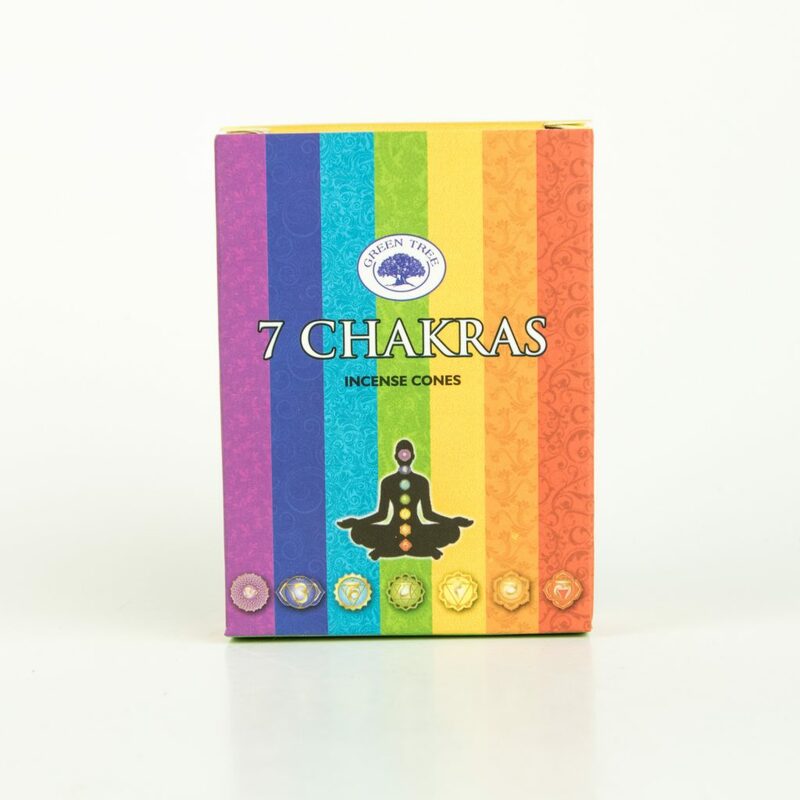 This incense helps to balance and heal your chakras. It is also wonderful for burning while meditating.